Today I want to tell you about another side of the JunkBoys professional junk removal company. It’s a side that many may not have heard about; I am talking about commercial junk removal. We here at JunkBoys know that junk, rubbish, and garbage is everywhere so we try to cover all of the places. This is why we offer our services to clean up abandoned or evicted properties. 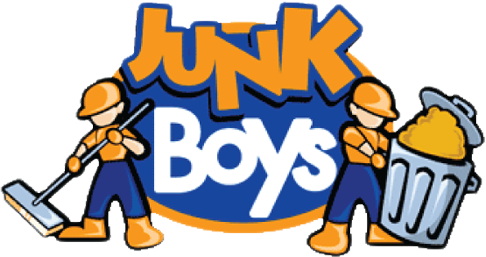 JunkBoys are always happy to cleanup remodeling debris and construction debris that is left behind after a job because you know there is always a lot of garbage at a construction site. We also remove any junk or rubbish (as long as it’s not hazardous) after relocating your new office, and we even do all of the sweeping. So next time you need some junk removed after your tenants left or after some remodeling and construction work or even after you moved to your new office give us a call 1-888-858-6526 or book online.